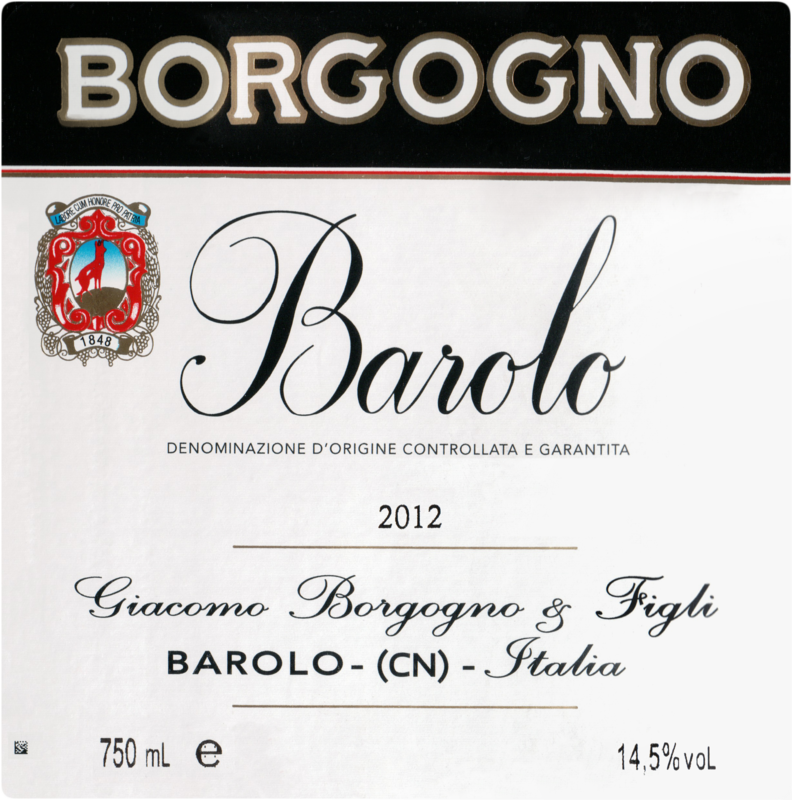 "Lots of clove, nutmeg and berry character in this young Barolo. 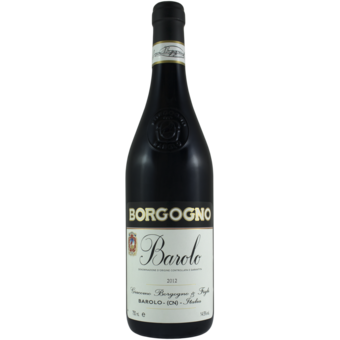 Full and juicy with plenty of fruit and velvety tannins. Extremely long and intense. Better in 2018. "